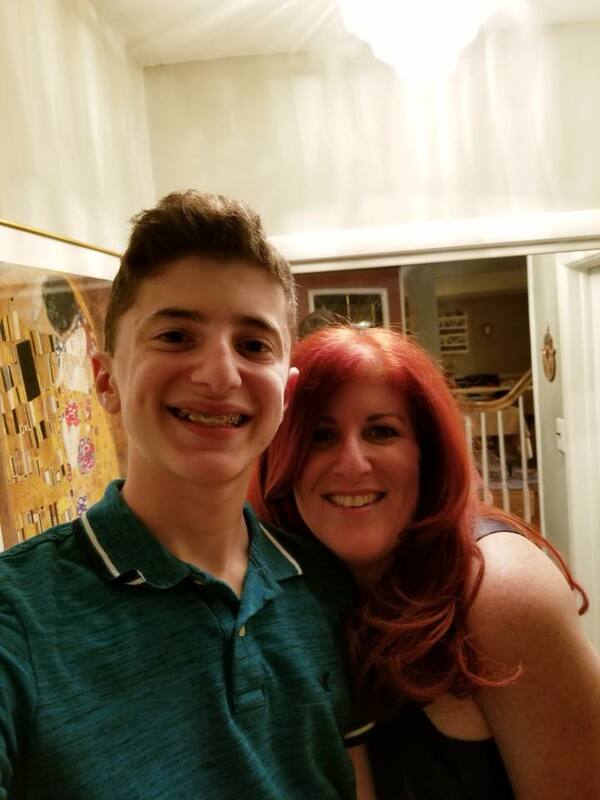 It’s 6 a.m., my younger son Ari is up, getting ready for school, and first thing in the morning I walk past him and say “Good morning, my love!” with a level of enthusiasm that you may experience after someone has had a few cups of coffee with an extra shot of espresso. I’m a high energy person who loves mornings. Ari is an amazing young man and I am so proud of him. I am glad he thinks I am “so extra.” If that is code for involved, or excited to hear about his day, then I will continue to be “so extra.” If being “so extra” is the price of constantly showing my son I care, then I embrace it. This Valentine’s Day, make it about your kids or someone you love and be “so extra.” You do not need to buy a card, simply write a handwritten note to someone you love and be a little extra, or just be you and tell the person you love, value and appreciate them. Those three words can be your extra. It shows you care. Make this Valentine’s Day about feeling and expressing love from your heart to the people that matter in your life. And, maybe someone will be a little extra for you.